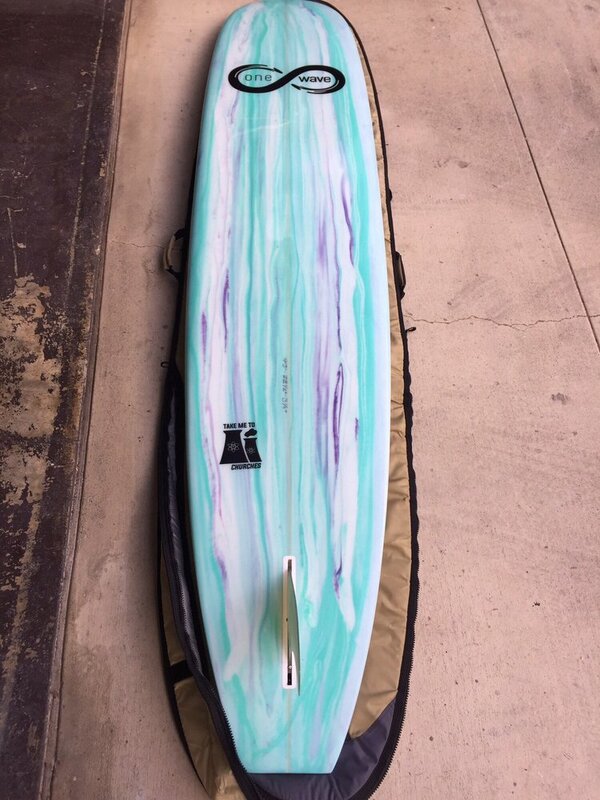 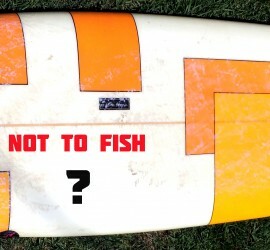 Is a Fish surfboard a good transition surfboard? 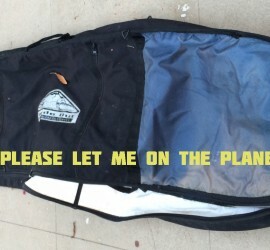 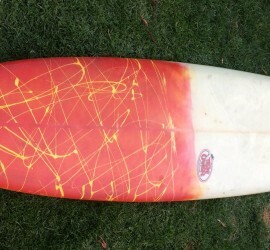 Buying a used surfboard? 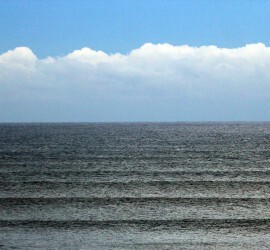 10 questions to ask. 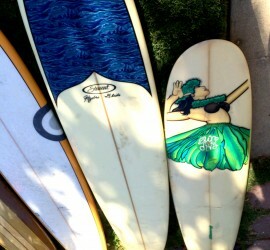 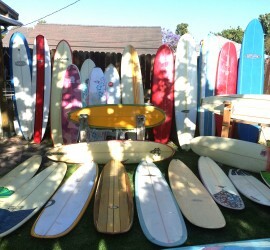 Surfboard Rental – a good idea checklist! 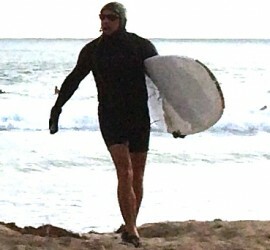 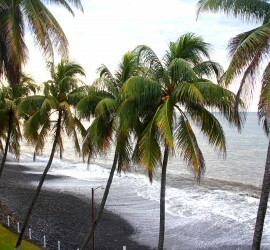 Great Off-Season Longboard Wave in Surf Paradise!